In the bid to explore current trends in the music industry, a survey by NOIPolls asked respondents who their favorite Nigerian Musician was. 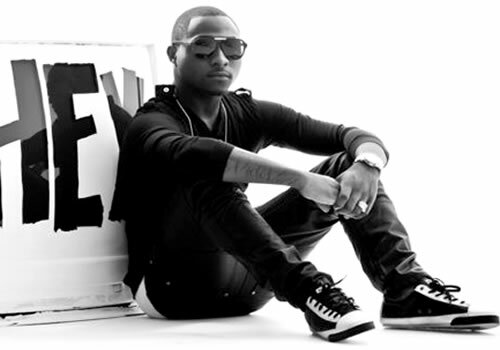 Findings revealed that ‘Tuface’ topped the chart as the most liked Musician with 13% fan base. Although Nigerians are more inclined to Religious music, this has not affected their judgment of favorite musicians. Wizkid’ (5%) who is mostly liked by respondents aged 18-21 years (20%). Now see the the entire list. Gospel singer Sinach Osinachi Kalu a native of Ebonyi state Nigeria is an award winning musical artist who has written over 200 songs. She is also a member of Believers love world Music Team of Christ. 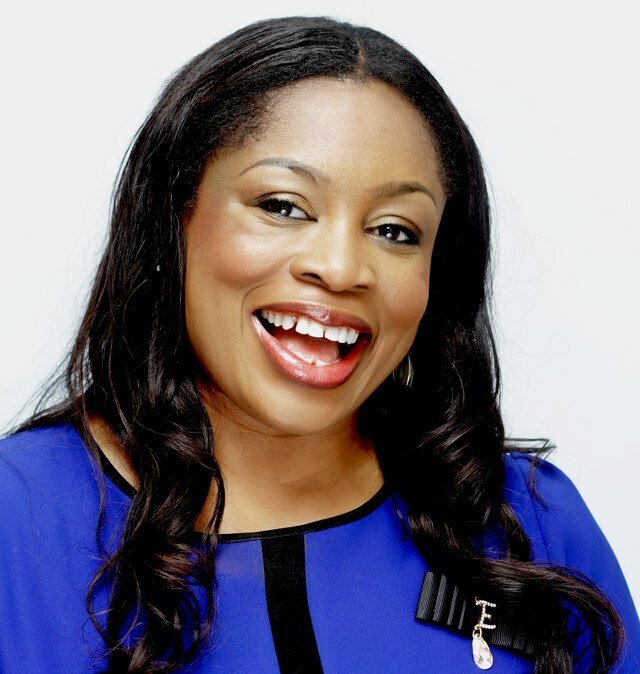 Sinach has over 400,000 fans on a verified Facebook page and about 45,000 fans on twitter. Bless the lord, I know who I am and You are the same are some of her best tracks. Solomon Lange is a gospel artiste, songwriter, passionate and anointed minister of the gospel. Born and raised in Kaduna State, Nigeria, Lange has shared stage with artistes like Donnie McClurkin, Ron Kenoly, Lenny Leblank, Judy Jacobs, and many more. He has over 200,000 fans on Facebook and 8,000 on twitter. His best tracks include God is good, Nagode, Yabo. Bakulipanam Percy Paul Mokungah, widely known as Panam Percy Paul, is a singer, songwriter and multi-instrumentalist whose musical career spans 40 years. Pauls kind of music is praise and worship styled in the feel of country music and African high life. Paul has been nominated for several awards and won most. Paul is a native of Jos, Nigeria. Some of his best tracks are Bring down your glory, I swear and By your blood. Gabriel Amanyi, Terry G aka HITMAN is a very talented and successful entertainer. His unique style called chante chante is the result of a lifetime of musical influence. Growing up in a talented musical family. 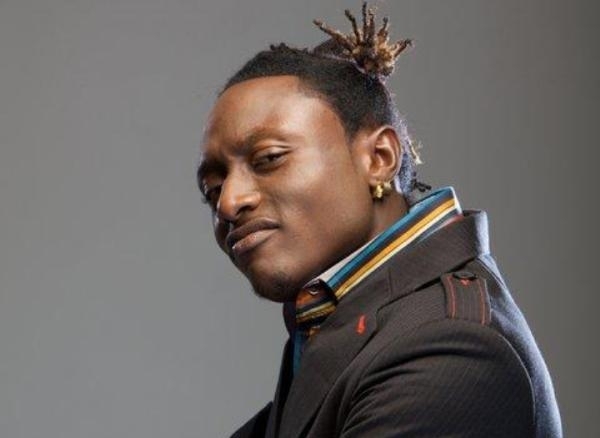 Terry G has over 500, 000 fans of Facebook and 37,000 on twitter. Some of his hit songs are Free Madness 1 & 2, See Grove, Akpako Master. 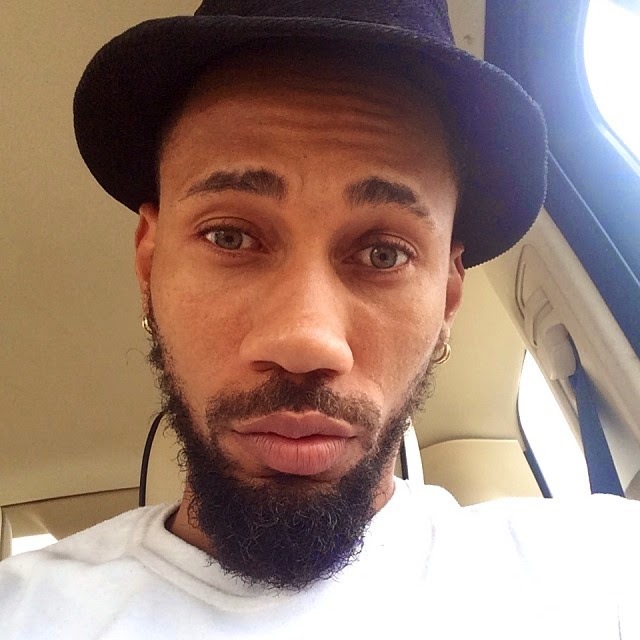 Azubuike Chibuzo Nelson also known as Phyno Phenomenal is s a Nigerian rapper and record producer. Born and raised in Enugu State. The rap artiste of the year 2014 has over 147,000 followers on twitter. His hit songs are Alobam, Ghostmode and Parcel. 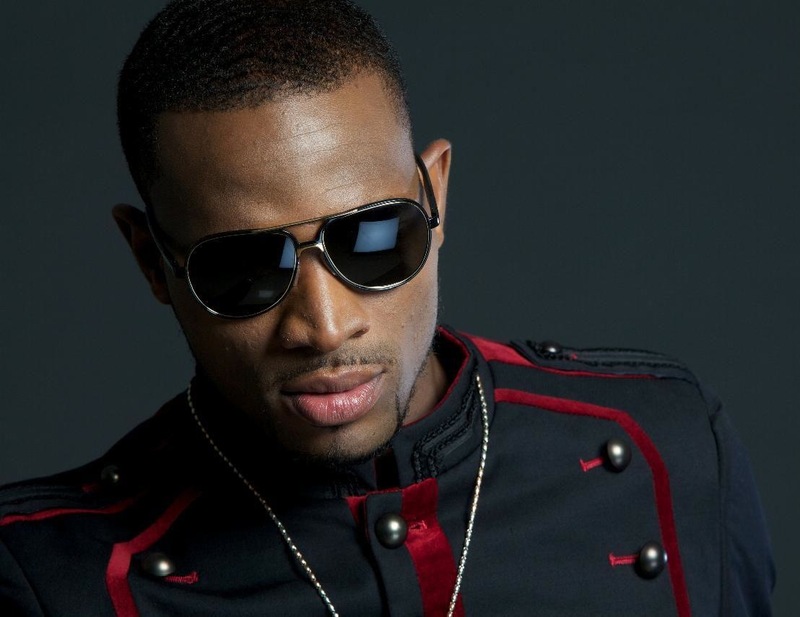 Oladapo Daniel Oyebanjo aka Dbanj, is a singer-songwriter, harmonica player, and businessman from Ogun State. He has won several awards. Some of his best songs include Suddenly, Fall in Love, Oliver Twist. Dapo has over 1million fans on Facebook and over 900,000 on twitter. Nura Inuwa is a songwriter and singer from Kano with hit songs like Marashinra, Riga Aro. Nura is also into movies and has won many awards. Sanni Musa Danja is movie actor, musician and business mogul. His name is quite renown in Kannywood the Cinema of Northern Nigeria-language film industry based in Kano. Sanni is not just a good dancer blessed with a sonorous voice but also a natural born entertainer whose light gimmers in any movie he is featured in. 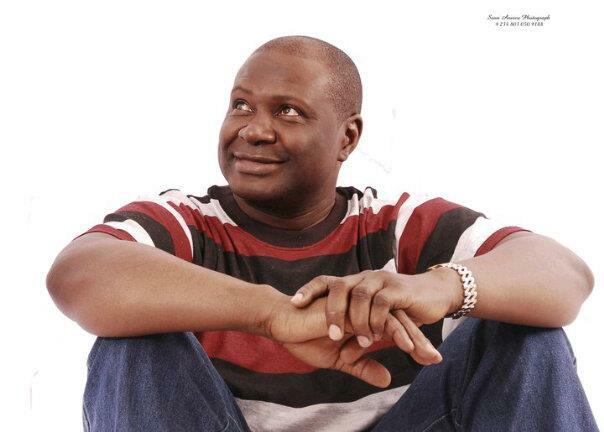 He has acted,produced and directed over 300 Hausa movies. Late Alhaji (Dr) Mamman Shata was born Katsina, Nigeria. 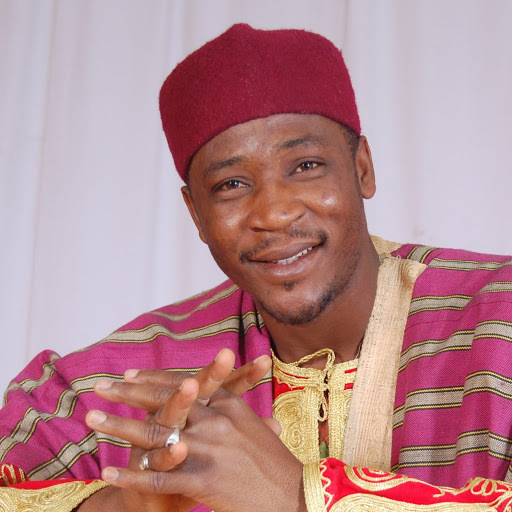 He is a well-known Hausa griot/musician, his vocals are often accompanied by talking drums, known as kalangu. 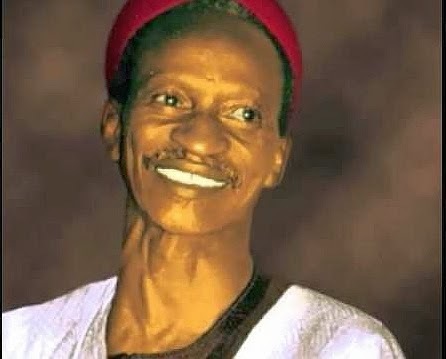 Shata was famed to have sung for every topic under the Hausa lands sun: Agriculture, Culture, Religion, Economy, Politics, Military, etc. Shata was awarded honorary doctorate degree by Ahmadu Bello University in recognition of his contributions to Hausa literature. Chinyere Udoma is a renowned Nigerian gospel artiste from Enugu State, Nigeria, she is also well known in the African entertainment industry. She has hit songs like Omeokachie, Adim Well loaded and Wind of Glory. Aminu Ala is a song writer and singer from Kano Nigeria. Some of his songs are Bubukuwa, Angara and Uwar Iyaye Aisha. Aminu is also a writer with 9 published books. His music is highly educational. Tope Alabi, also known as Ore ti o common, and as Agbo Jesu. She is a multi-platinum Nigerian Gospel Singer, film music composer and actress. Tope was formerly a member of the Jesters International comedy group. Her Facebook page has over 380,000 followers. Rev. Father Mbaka is a roman catholic priest from Enugu, Nigeria. He is known for his firebrand style of preaching. Signs and wonders follow his ministrations. Mbaka’s weekly all-night adoration crusade at the GTC field, Enugu , has never ceased to inspire Catholic faithfuls to attend his programme. Some of his songs include Chidera, Casrry Go and Miracle worker. 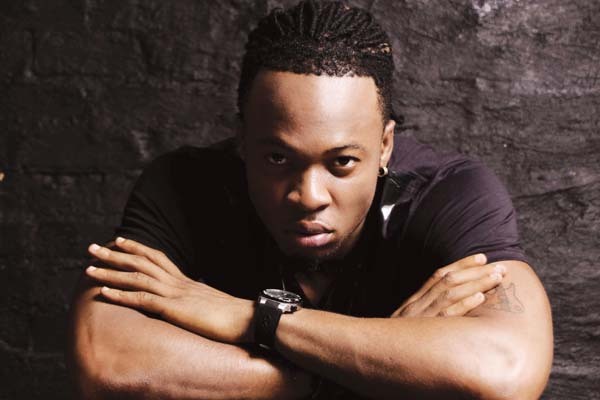 Chinedu Okoli, better known by his stage name Flavour Nabania, is a Nigerian singer, songwriter, multi-instrumentalist and performer. He began his musical career as a drummer for a local church in his hometown of Enugu State. Flavors songs have been nominated for over 30 awards and has won about 13 of them. His top songs include Ada Ada, Nwa Baby, NAbania. P-Square are a Nigerian R&B duo composed of identical twin brothers Peter Okoye and Paul Okoye. Late in 2007, they released their best selling album so far, Game Over. It has sold 8 million copies worldwide. The have been nominated 18 awards and have won about 17 of them. Their Facebook followers are about 1.6million and both their twitter followers go over 1 million. Their top songs include No One Like You, Do Me, Chop My Money, Beautiful Onyinye, E No Easy, Danger, Ifunanya, Temptation, and Bizzy Body, Alingo. 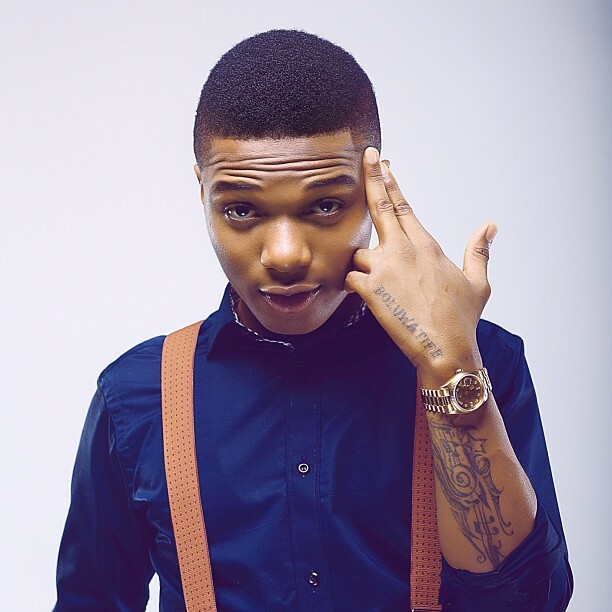 Ayodeji Ibrahim Balogun, better known by his stage name Wizkid, is a Nigerian recording artist, songwriter and performer from Surulere, Lagos State. Some of his best songs include Pakuromo, Jaiye jaiye and Caro. His twitter and Facebook followers together gross 2million. Frank has won over 6 awards and his songs. Wizkid has about 58 awards nominations and won 17. Frank Ugochukwu Edwards, simply known as Frank Edwards is a Nigerian contemporary Christian singer-songwriter and recording artist from Enugu, Enugu State. Frank plays several musical instruments, he is also a member of the Presidential band of Pastor Chris Oyakhilome in Christ Embassy Church. Awesome Wonder, Glory To Glory and Angels on the Runway are some of his best songs. This hit maker David Adedeji Adeleke better known as Davido, is an American-born Nigerian recording artist, performer and record producer. Some of his best songs include Back When, Dami Duro, All of You and Aye. Davido has about 34 award nominations and won 22 of them. His twitter and Facebook followers are about 1million each. 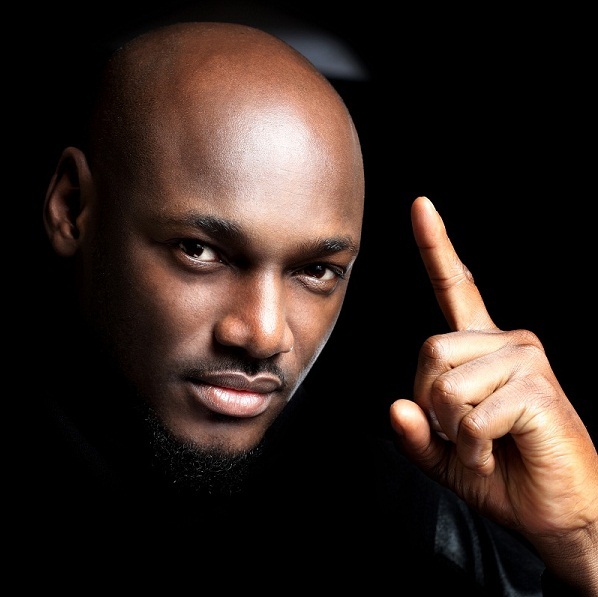 Innocent Ujah Idibia better known by his stage name 2face Idibia, is a Nigerian singer, songwriter and record producer. He officially discontinued the use of the name Tuface and selected Tu-baba as his stage name.He is one of the most decorated and successful Afro pop artists in Africa. He is one of the most bankable artists in Africa. Born in Jos, Plateau State, Nigeria, Tu-baba has won over 40 awards. His hit songs include African Queen, No Shaking, See Me So, 4 Instance, Enter the Place, Implication and Only Me. The Statistics was determined from Nationwide, Gender, Geo-Political zone and Age-Group.